Well, that's it. 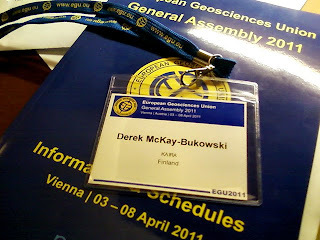 The EGU GA 2011 is over. It's time to pack up and head home. It has been a busy week — really hectic — but it's been great. 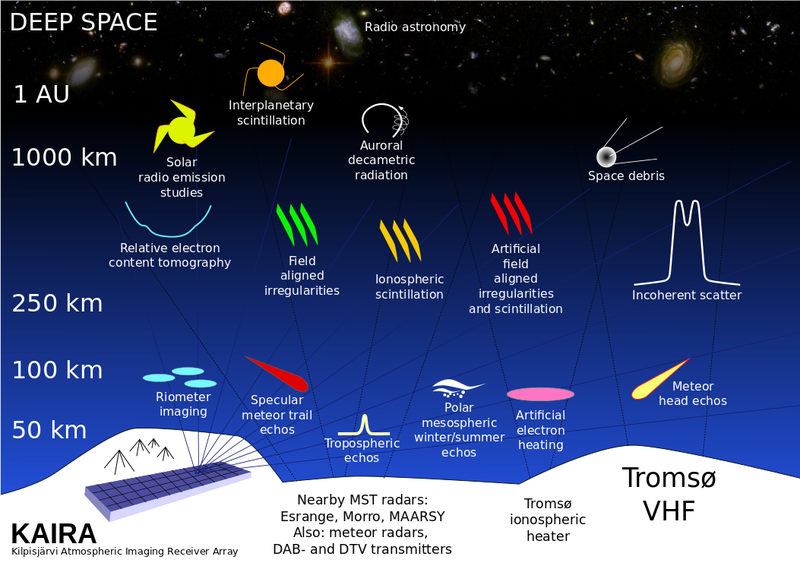 A fantastic opportunity to meet with other scientists and share results and ideas.